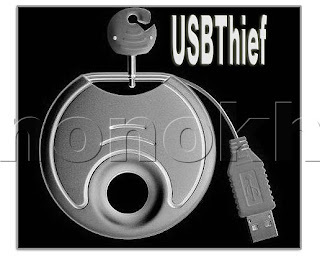 messenger passwords,Yahoo passwords,Myspace passwords etc.Most of people have lack of time and they had just asked their Browser/windows to save their passwords,As we know that there are many tools to recover Saved passwords,so in this article i will explain you on How to made a USB passwords stealer and steal saved passwords. IE Passview - IE passview is a small program that helps us view stored passwords in Internet explorer. Protected storage pass viewer(PSPV) - Protected Storage PassView is a small utility that reveals the passwords stored on your computer by Internet Explorer, Outlook Express and MSN Explorer. Password Fox - Password fox is a small program used to view Stored passwords in Mozilla Firefox. 1.First of all download all 5 tools and copy the executables (.exe( files in your USB i.e. Copy the files mspass.exe, mailpv.exe, iepv.exe, pspv.exeand passwordfox.exe into your USB Drive. 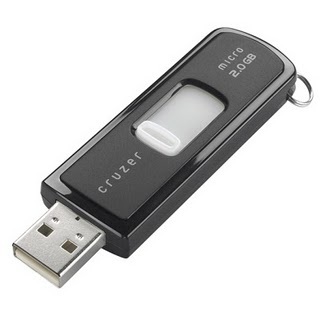 Now your USB Password stealer is ready all you have to do is insert it in your victims computer and a popup will appear, in the popup window select the option (Launch virus scan) as soon as you will click it the following window will appear.